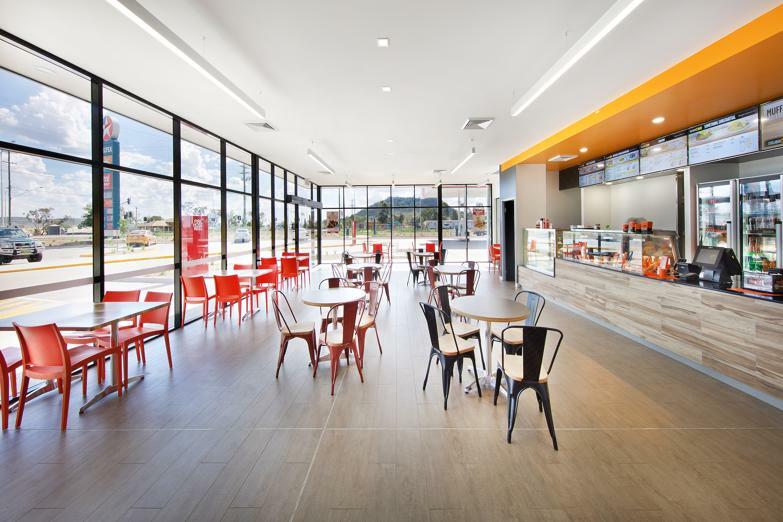 Experience the freedom of owning your own food business with the security & convenience of an established & profitable franchise system. 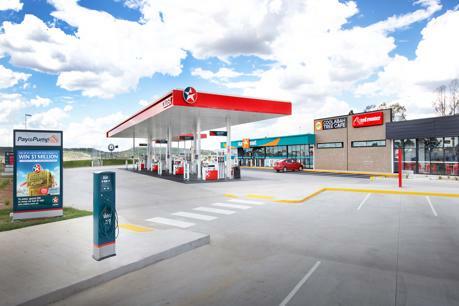 Exciting NEW opportunity in the Caltex Charlton Travel Centre. 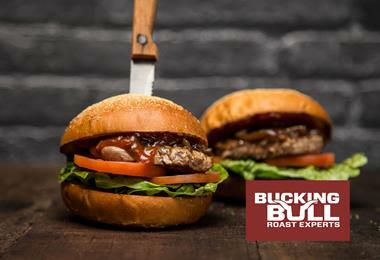 Bucking Bull is expanding! 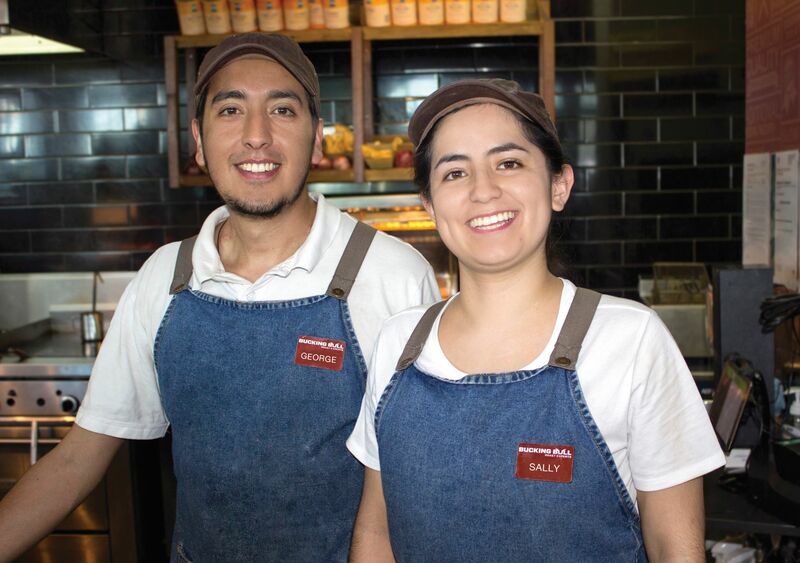 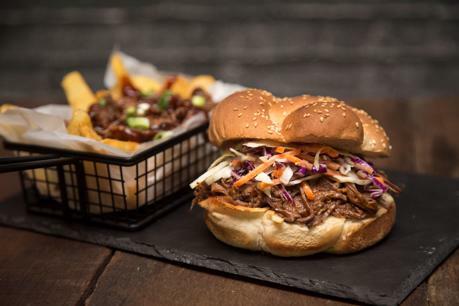 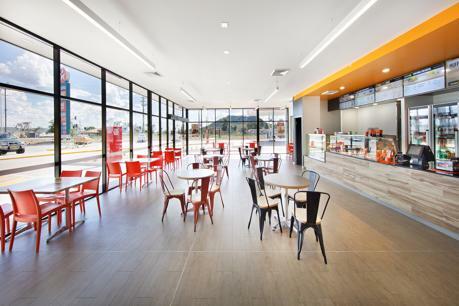 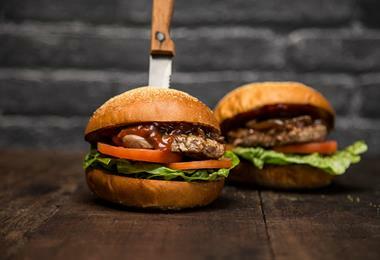 Join the 'Roast Experts' in a new restaurant site at the Caltex Travel Centre on the Warrego Highway (East Bound) at Charlton, on Queensland's Darling Downs. 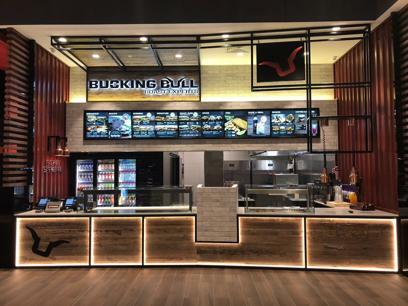 Combining the freshness and quality of traditional home cooking with the convenience and value of food court dining, Bucking Bull has now grown to be the nation's most loved Roast & Grill restaurant with close to 30 stores across the country. 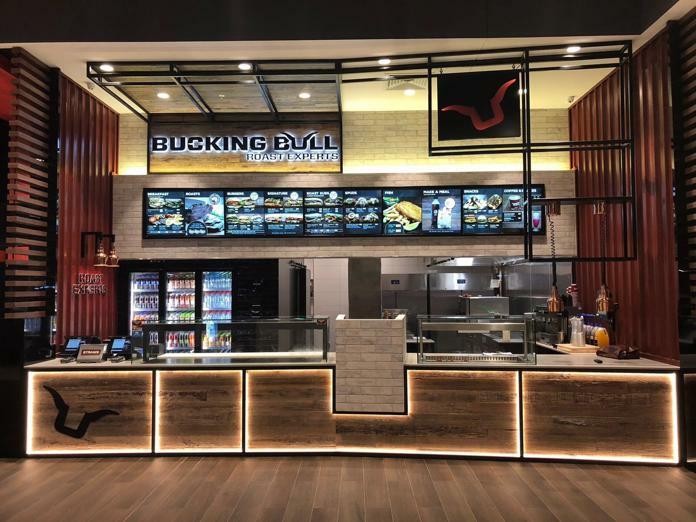 Since 1999 Bucking Bull, Australia’s Favourite Roast & Grill- has spread across Australia and has grown to become the largest roast & Carvery in the country. 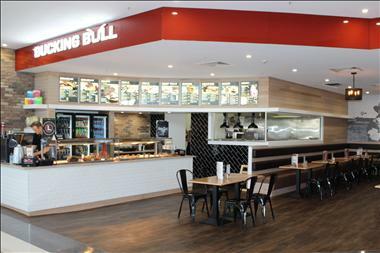 We now have close to 30 stores in food courts across the country, with many more in the pipeline.